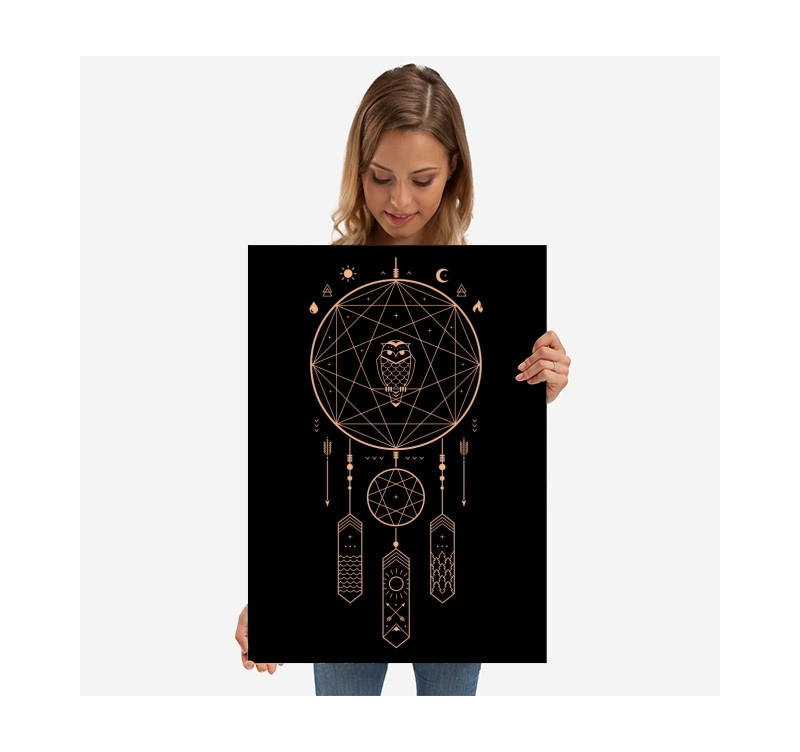 Give an atmosphere of mystery and let your dreamy guests with this metallic poster dreamcatcher. 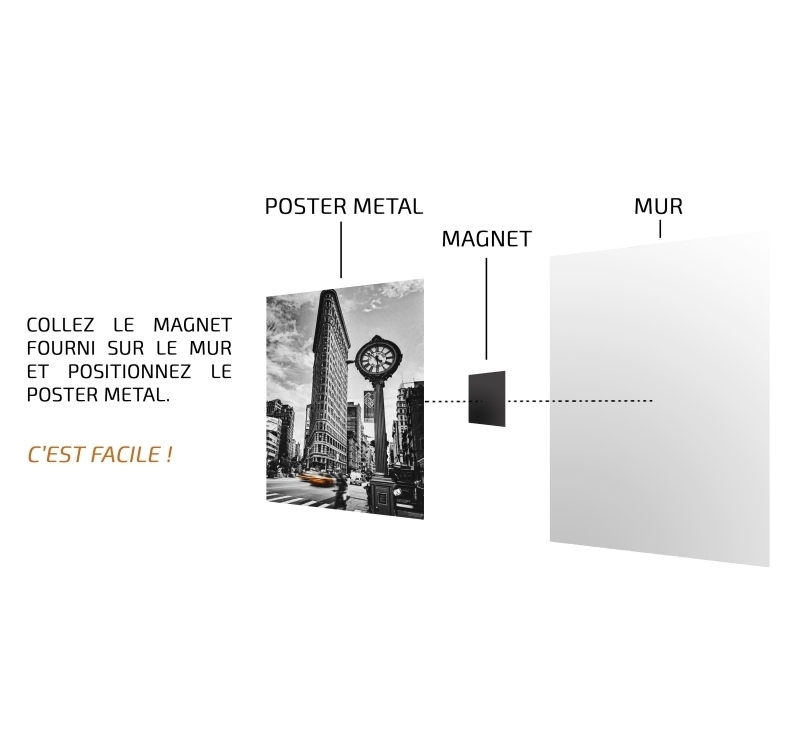 A metal poster is a wall ornament that can bring a touch of ambiance when it is proposed with modern images and trends. 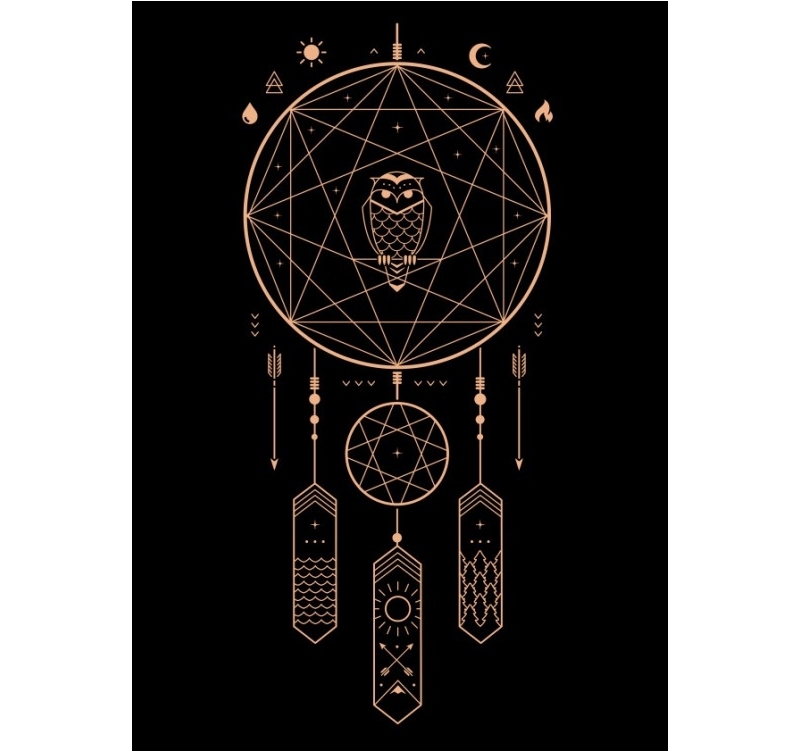 Completely free shipping in metropolitan France and Belgium for this wall poster. 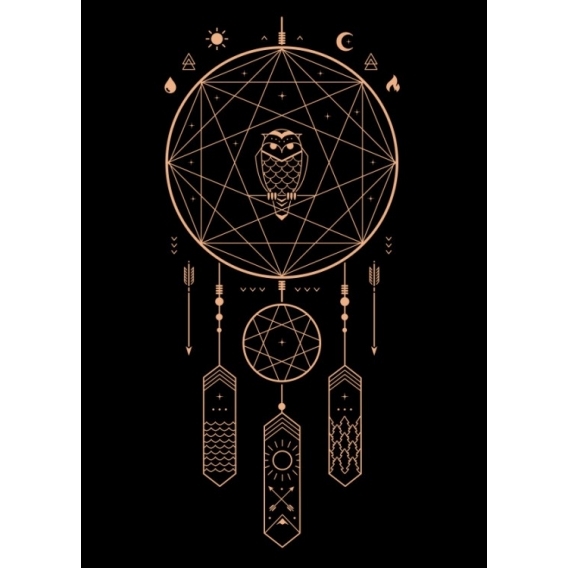 With imposing dimensions, the metal wall decoration dreamcatcher is a metal poster on a black background that represents esoteric signs. Strange shapes, both poetic and mystical, are sure to catch the eyes of visitors. 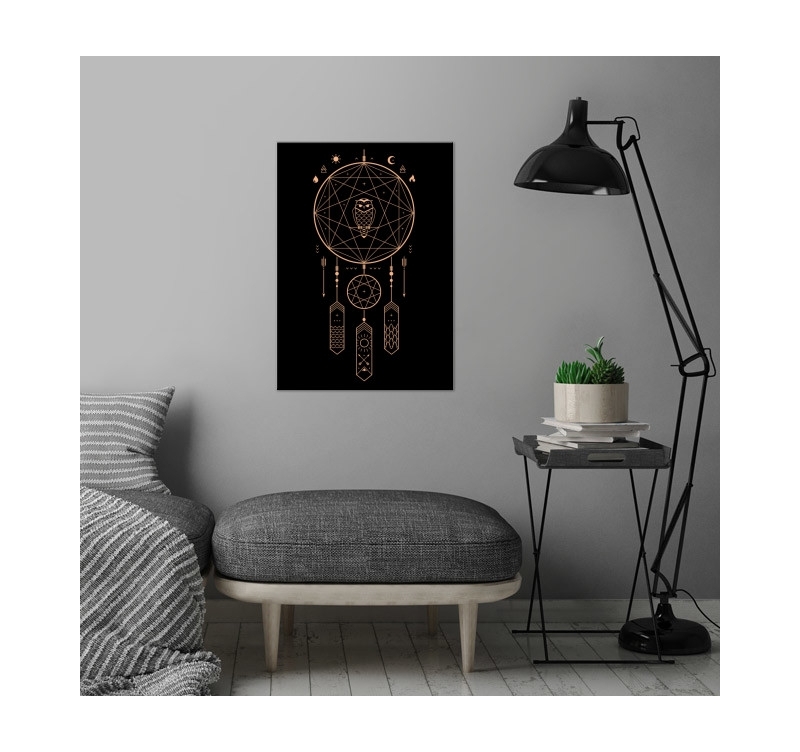 For a captivating print in your home decor, nothing better than this metal deco poster to set the tone. 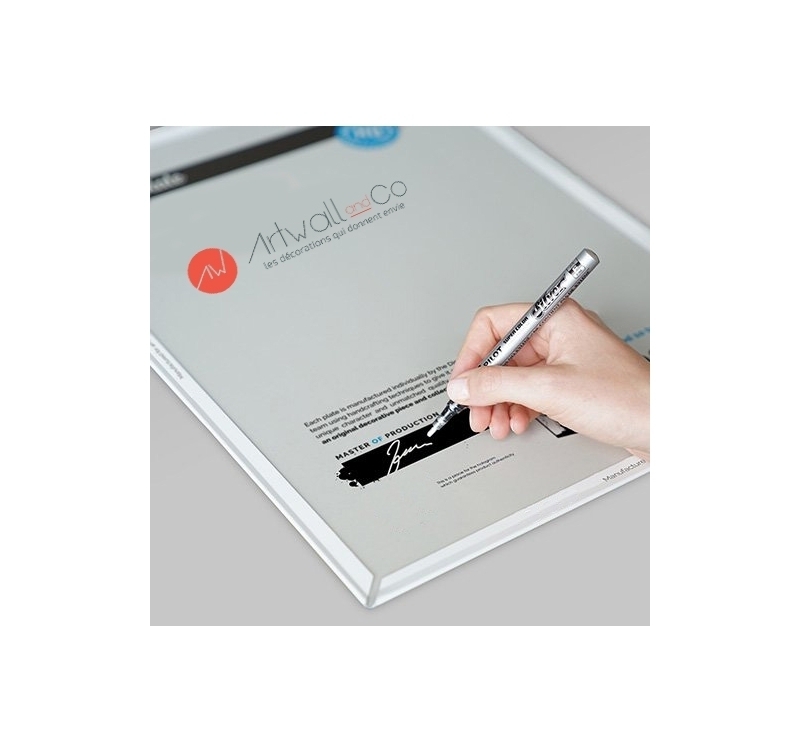 Thanks to stellar signs and cosmic drawings, the observer is easily led into an ecstatic state when he devotes himself to the contemplation of this work reproduced on a metal poster design. The ideal metal wall decoration to give a mysterious spirituality in your interior decoration.